Jim has lived in the community since 2002 and blends what he learned from his years working for larger builders with his relational approach to help deliver an efficient and personalized home. He has experience with home design, budgeting, and offsite development activities for multiple subdivisions. He is responsible for home design, purchasing, and overseeing office management. His past work experiences allow Silverthorne customers the ability to tailor a home with a cost-effective and personalized approach. Prior to Silverthorne, Jim was the Director of Development for a builder in the Western Suburbs of Chicago and worked as a Project Manager for Carradus and Associates, a design and engineering firm, where he oversaw architectural and site planning design for multimillion-dollar homes in Hinsdale, IL and Downers Grove IL. Jim, his wife, and two children live in LeClaire, Iowa. 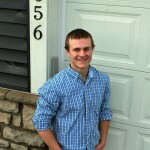 Logan is the Construction Project Manager and completed his degree in Construction Management at Rock Valley College. Logan handles all functions of the construction process, has a strong customer service background, and knowledge of construction practices. 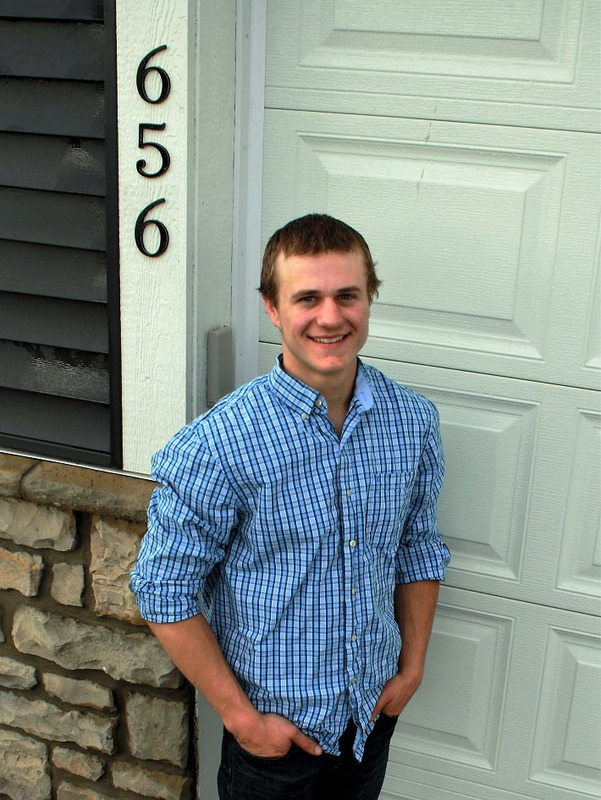 Logan oversees job sites in Illinois, focusing on Sycamore, Genoa, and custom lots. Logan demonstrates Silverthorne’s value of relationship and integrity ensuring all the details of your home are properly achieved with the Silverthorne performance standards. Katie has a Bachelor’s degree from Northern Illinois University and has experience in the construction industry from working at local site construction companies prior to joining the Silverthorne Team. Katie oversees the daily operations of the office and handles most of the accounting and financial aspects of the business. Katie is excited to grow with the Silverthorne team as we continue to expand in our Illinois and Iowa communities. Mindy is our Grand Maester to the Online Customer Portal and the Master of Purchasing, making sure we get the best price of material for your dream home. If you haven’t caught on to the Game of Thrones references, then we’re not sure if you and Mindy can be friends. We’re just kidding, Mindy will gladly help you navigate through the process of building your dream home through the portal, which is one of her favorite responsibilities. When she’s not working she could be caught watching Game of Thrones or any true crime show. With the family atmosphere that Silverthorne offers, she enjoys the ability to take the time when needed to spend with her own family maybe even going on a spontaneous road trip. Jim is an NIU graduate with a strong mechanical background and a passion for building things and the outdoors. He has enjoyed building things since he was young, and looks forward to each new home that is being built – sometimes even more than the home buyer! 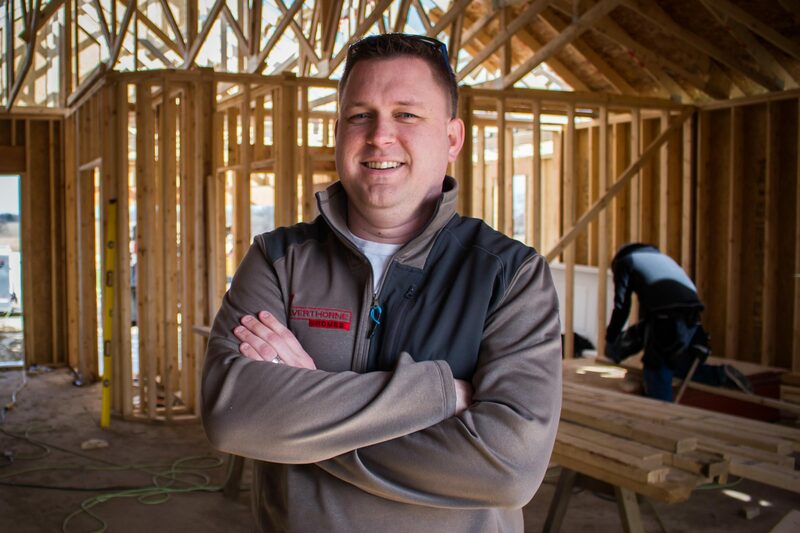 Jim strives to build a home that is personalized to the client and works hard to make sure that each homebuyer has a personalized experience. Chris brings 35 years of experience in the building industry and is primarily responsible for customers who take advantage of a On Your Lot build in Illinois. He demonstrates a dedication to quality, commitment, and relationships by helping you build your dream home in a location that fits your family’s needs. Chris lives in Geneva with his family. Noel has a Bachelor’s degree in Construction Management from the University of Wisconsin -Platteville. He brings great experience gained while going to school and working as a drywall laborer/estimator and then as an Estimator/Project coordinator at Titan Electric. 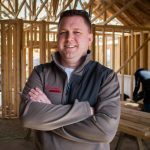 He has always been fascinated by the residential homebuilding process and joined our team to live out his dream of building homes for residential customers and focuses on homes in the Quad Cities. Kati is our Marketing Coordinator and completed her degree of Bachelor in Arts from Western Illinois University. Kati handles all aspects of the marketing and social media world within Silverthorne. She values the “work hard, play hard” mentality, often we find her working at 4am just to get the job done. However, bring a dog into the office and you’ll never see her or your dog again, at least for a few hours. The same can be said about wine….we’re working on that one! Meet Kelly, our Warranty Specialist, with over 16 years of Customer Service experience and a “can-do” attitude, she will assist you in any and all warranty related matters. As a mother of three, a 4-year old and 2-year old twins, Kelly helps keep our boys inline while efficiently getting your warranty work done. With a love of the vintage decor, anything Chip and Joanna, and even “tiny homes”, Kelly is also a good creative eye to call on when we need help with staging and design. Sonia comes to Silverthorne with over 20 years experience in the accounting industry and over 13 in the manufacturing industry. With a passion for real estate, even studying different creative investment programs, Sonia jumped at the opportunity to become part of the Silverthorne family. With 4 children and 2 grandchildren and a love for rum and tequila you can find Sonia outside grilling and soaking up the sun any chance she gets. Although Sonia is great at her day job here at Silverthorne, she has a secondary passion as well, cars; spending time with her sons at the Chicago Auto Show and the Byron Speedway. At least we know where to look if Sonia goes missing on a nice sunny summer day!